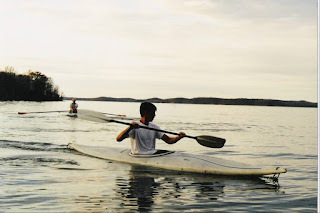 The Racer Rowing Society: Murray State Kayaking? 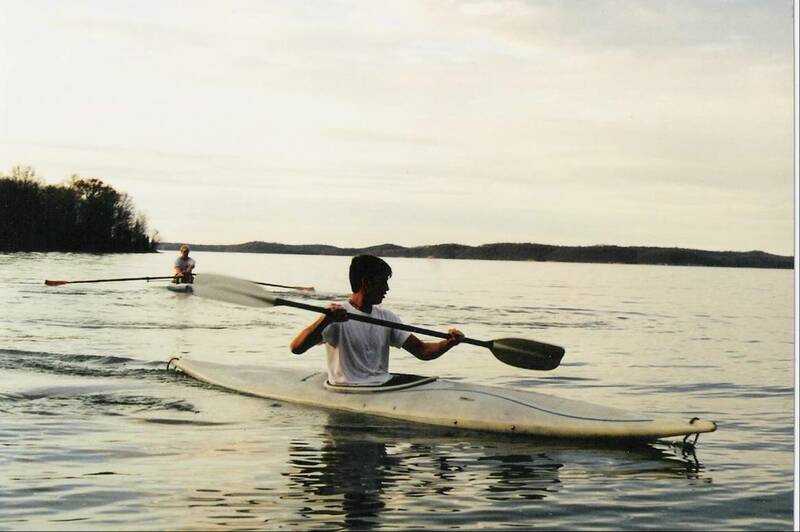 Over the course of our club’s inaugural season, the members of the university community and generous benefactors across west Kentucky contributed a variety of things to the team including boats, equipment, uniforms, and funding for day-to-day operations. However, one contribution that that stands apart as particularly unique was our first team shirt. 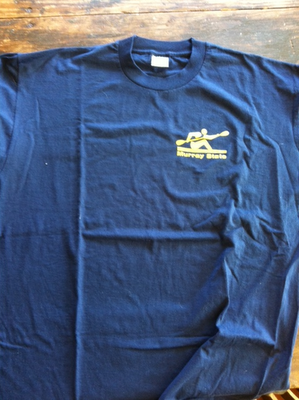 As we may immediately recognize, the logo for this shirt does not depict the sport of rowing. It is actually the pictogram for kayaking, designed for the 1964 Tokyo Olympics by Masaru Katzumie and Yoshiro Yamashita. Although, not the most accurate piece of Crew apparel, these t-shirts were much loved by members of the first year team. The order for these shirts was placed very early as the university initially laid plans for its new “Crew Team.” They were donated by a member of the community who was profoundly excited by the prospect of Murray State University taking the bold step into the world of collegiate rowing. They were worn with pride—and a healthy sense of irony—by members of the first year team.